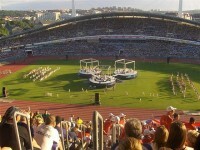 As the third largest Swedish city by population, Malmö is a great tourist destination. It is home to numerous great attractions. The city used to be most industrialized towns of entire Scandinavia. Later the city has seen a major transformation in terms of architectural development. Malmö is home to numerous historic sights, parks, museums, theatres and other sights. 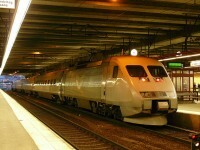 There are numerous things to see and to do in this fantastic Swedish city. If you are planning a visit to the southernmost region of Sweden, I recommend you not to miss Malmö. You surely won’t get bored here. In order to give you some information, let me present you the best things to do in Malmö. St. Peter’s Church is one of the main religious buildings of Malmö. It is considered to be the oldest building in the city. 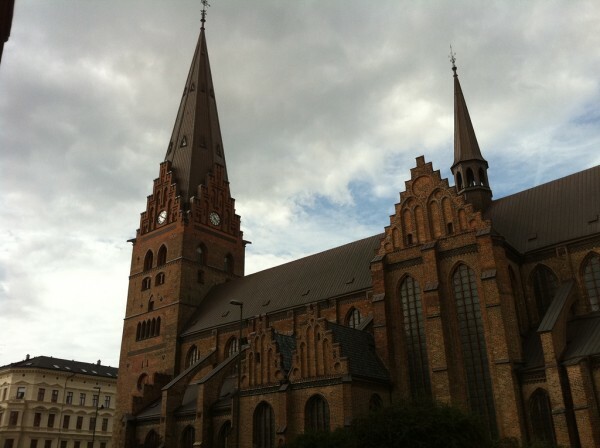 The church was built during the 14th century in Baltic Brick Gothic style, being a major landmark of Malmö. The 105-m tall tower dominates the skyline of the city. I recommend you not to miss this amazing church. 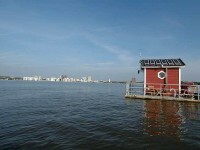 As Malmö lies along the southern coast of Sweden, it also presents beaches. The Ribersborg Beach is preferred by both locals and visitors. 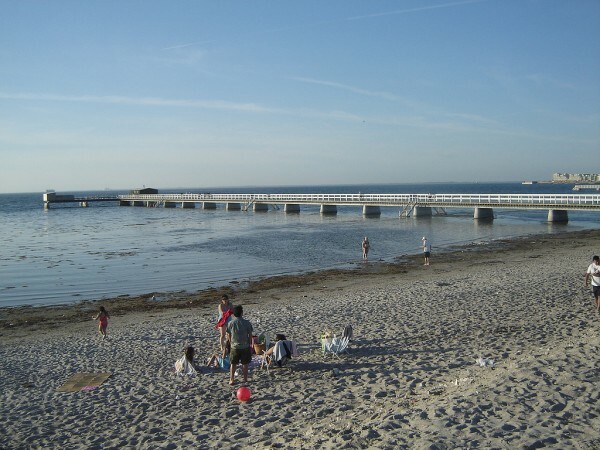 If you love to walk along the beaches or to sunbathe, don’t miss Ribersborg! 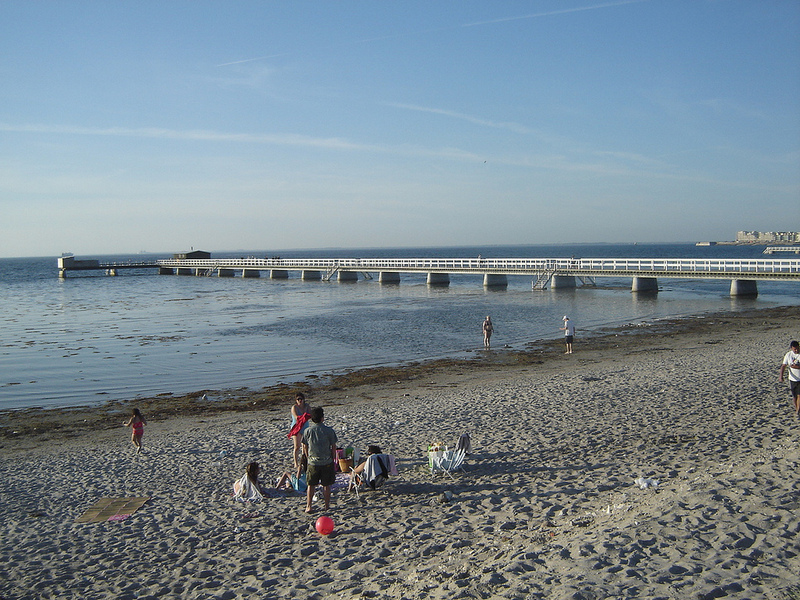 It is also home to the Ribersborg open-air bath, a popular open-air public bath which is preferred by locals. Malmö’s Möllevångstorget is a great place you can not miss. There are 174 countries represented in this area. This colorful district is home to innumerable restaurants, shops and an open-air market. You can purchase here anything you want. Looking for spices from Iraq or for Chinese dumplings? You will find them here, in Möllevångstorget. The restaurants and bars of the district are also renowned, many of them being specialized in international cuisine. Malmö Castle is one of the most remarkable landmarks of the city. The first castle was built in 1434. Later it was demolished. The new castle was built during the 16th century. Today it is a major tourist attraction of the city, housing numerous museums. These museums are: the City Museum, Malmö Art Museum, the Natural History Museum and the Tropicarium. 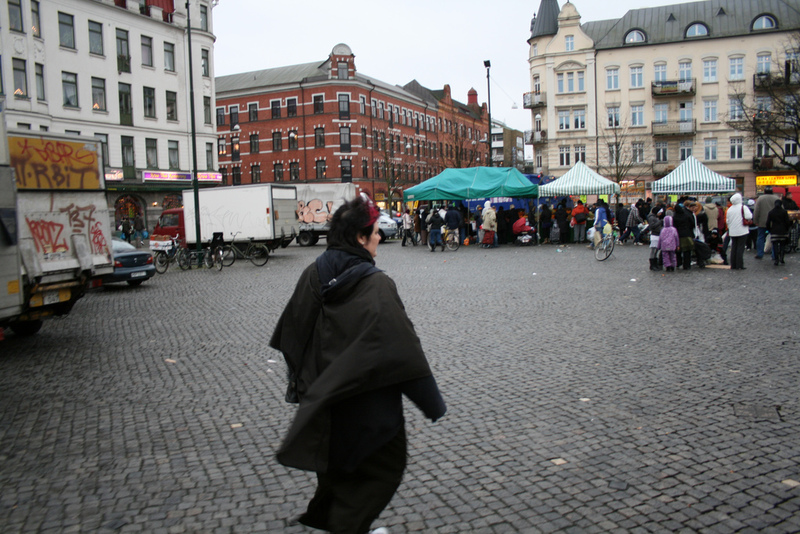 The fantastic Folkets Park is a favorite with the locals. You shouldn’t miss it either. Relax in the park (on one of the colorful blankets on the grass), enjoy a drink at one of its bars or dance at Cuba Café.